The Disney logo is displayed outside the Disney Store in Times Square in this 2017 file photo. 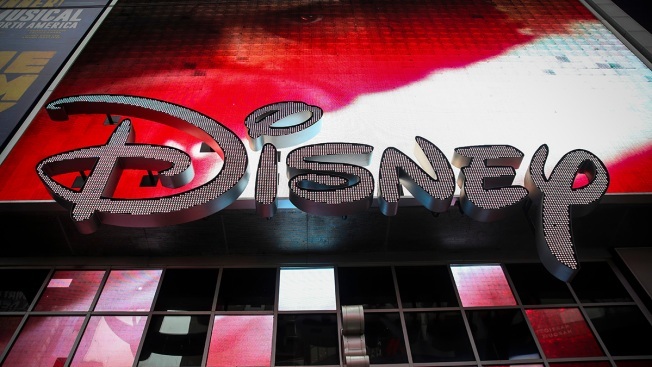 Fox's assets have been the target of bidding war between Comcast and Disney. The news comes on the heels of AT&T buying Time Warner for $81 billion. The Walt Disney Co. on Wednesday won U.S. antitrust approval for its $71.3 billion bid for Twenty-First Century Fox's entertainment assets.